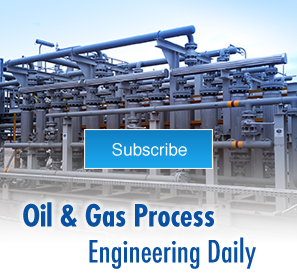 IFS specializes in the design and manufacture of engineered-to-order, liquid-and-gas handling process systems for the offshore and onshore Oil & Gas industry as well as for the Power and Air Quality industries. Where our training is very much appreciated, because of the extreme conditions, is offshore. Our trainers will go anywhere in the world where our products are used. IFS’s packages include equipment (like heaters, vessels, pumps, motors, etc. ), instrumentation, piping, valves, and controllers that monitor and control the package operation. Controllers include Programmable Logic Controllers (PLCs) manufactured by Allen Bradley, Siemens, and other well-known manufacturers. IFS does all the programming so packages arrive preprogrammed. 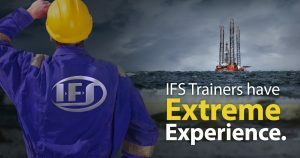 IFS provides custom training at the project site for operators and maintenance staff responsible for the safe and dependable operation of the package. Training can be done in any language. IFS will do training for multiple work shifts to insure all operators have been trained consistently. The Human Machine Interface (HMI) can also be in any language or bilingual with English as the second language. See attached a typical bilingual Spanish training presentation outline for an IFS Fuel Gas Conditioning Package built for use on an offshore production platform in the Gulf of Mexico.